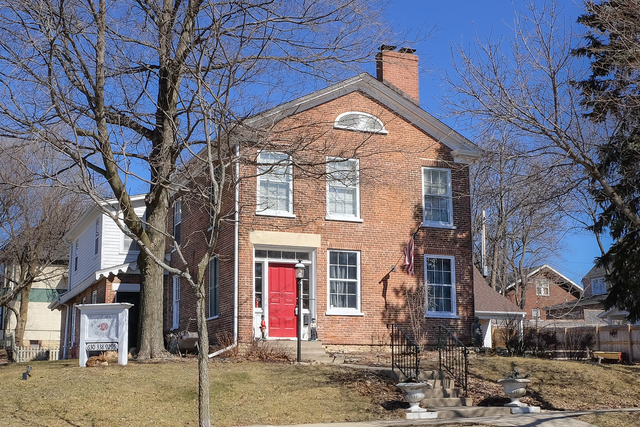 The #DunhamHuntHouse is believed to be St Charles' oldest brick residence. Dating back to 1841, every detail of this home has been lovingly restored/updated while maintaining its historic charm. It's rumored that #AbrahamLincoln slept here when he was campaigning for President, as a guest of Colonel Hunt's son. Currently being used as an Airbnb, this home boasts 7 bedrooms, a "fainting room," and massive garage with a covered patio and second-story loft/studio apartment with a phenomenal view of the city. This is a once-in-a-lifetime opportunity to own a piece of St Charles history. Home is zoned for both residential and business. Current owner offers 3 rooms thru #airbnb successfully. Great investment opportunity. RT 64/MAIN ST TO 3RD AVENUE (EAST OF RIVER.) ONE BLOCK NORTH TO CORNER OF CEDAR AND 3RD AVE. This St. Charles, Illinois Detached Single is located at 304 Cedar Avenue in and has 7 bedrooms, 3 full & 1 half bathrooms with approx 3,584 square feet and a Full Cellar Basement. It has been listed For Sale on Blue Fence for 37 days and is currently Active on the Multiple Listing Service (MLS#: 10312848) with a list price of $ 699,000 or a price per sqft of $ 195. 304 Cedar Avenue is located within the St. Charles City Limits, 60174 zip code and in Kane County Illinois. The Detached Single property was built in 1841 with a lot size of .25-.49 Acre and has Garage with 2 Spaces. School age children living at 304 Cedar Avenue would go to Elementary School at (District 303), Middle School at Wredling Middle School (District 303) and High School at St Charles East High School (District 303). Do you have questions about 304 Cedar Avenue in St. Charles? Learn more about this property and other St. Charles real estate for sale by contacting the best high selling real estate agents REALTORS® with awarding winning Blue Fence Real Estate. Simply request more information from a top rated Blue Fence REALTOR® or browse all of the most updated listings of St. Charles Homes For Sale. I was searching on Blue Fence and found this listing. 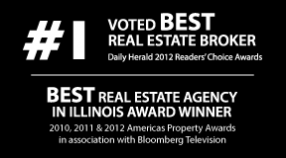 Please send me more information about 304 Cedar Avenue, St. Charles, Illinois 60174. Thank you.